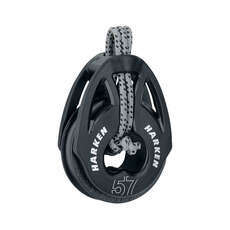 For large blocks and big boat blocks, put your faith in Coast Water Sports to deliver the best standard of equipment. 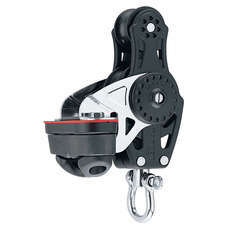 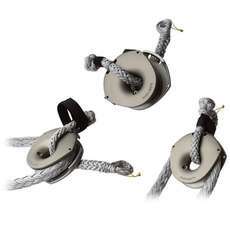 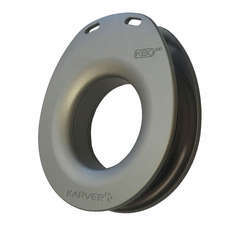 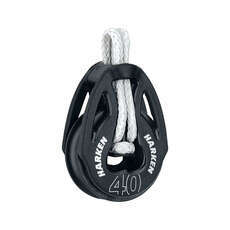 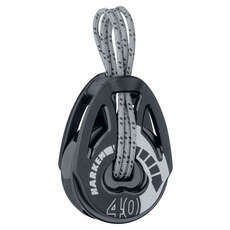 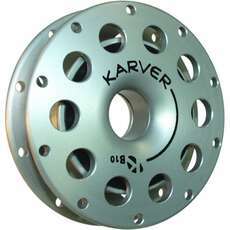 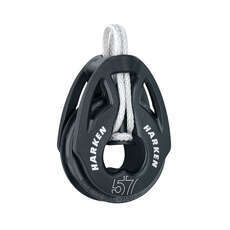 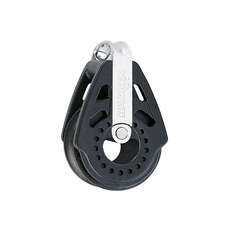 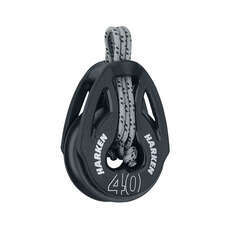 From leading boat hardware manufacturers comes our large block range, including the very popular Harken, Holt and Karver. 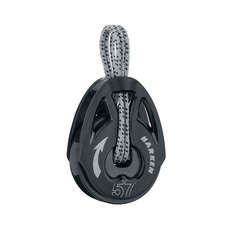 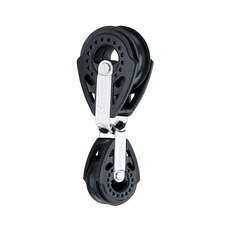 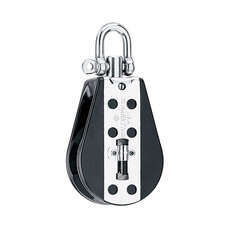 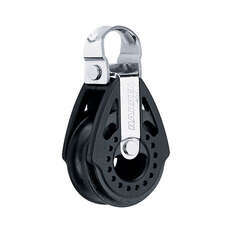 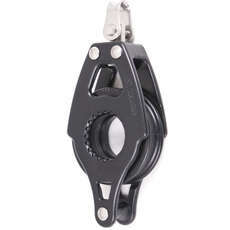 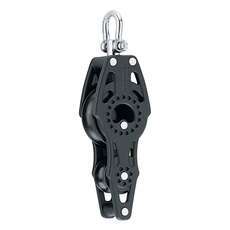 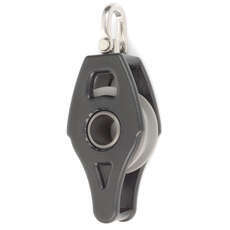 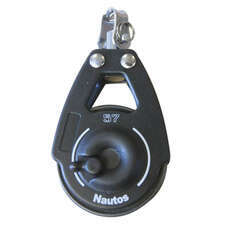 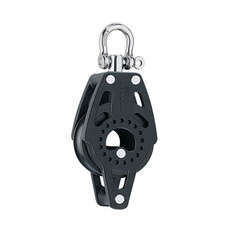 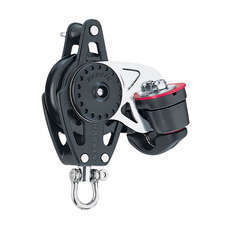 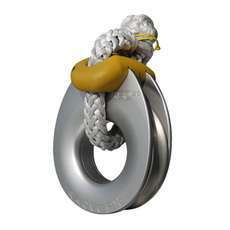 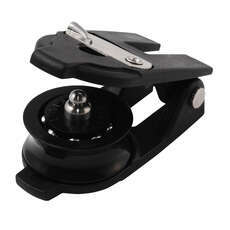 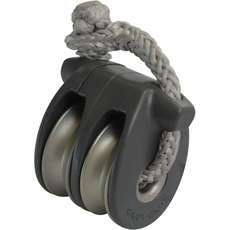 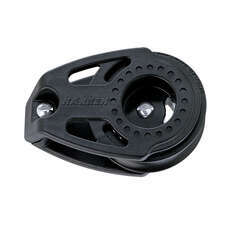 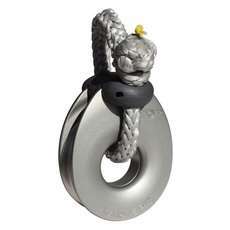 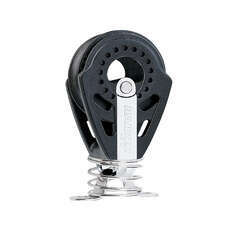 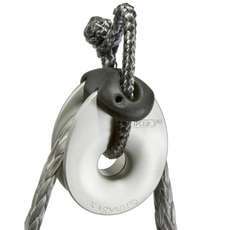 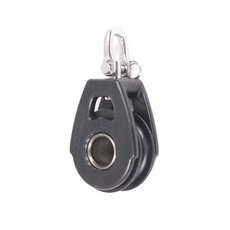 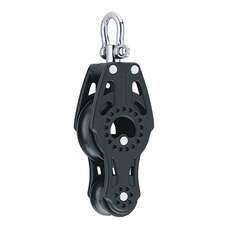 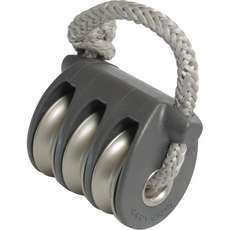 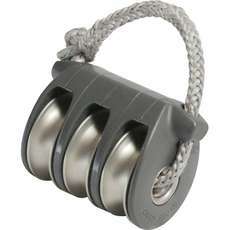 These are best suited for large boats and racing dinghies, with a focus on both onshore and offshore boats. 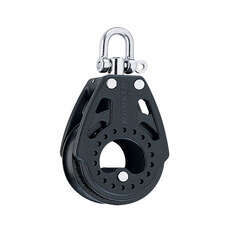 The main characteristics of these big blocks is the sheer strength and power making the perfectly suited for larger boats and dinghies. 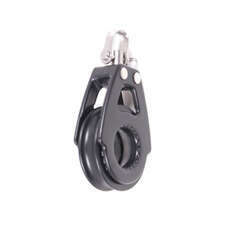 Get in touch with our friendly team today and they’ll walk you through the best pieces of equipment for your dinghy, depending on the size and style, we’ll offer the best block to help you perform when out on the water. 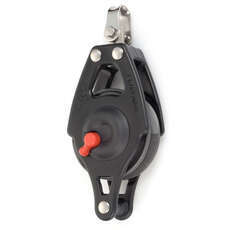 If you’ve got any questions then feel free to ask, our experts are always on hand to help.